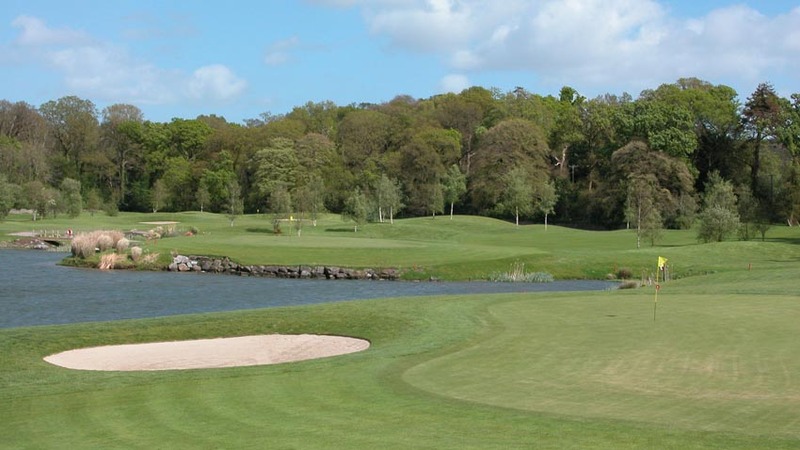 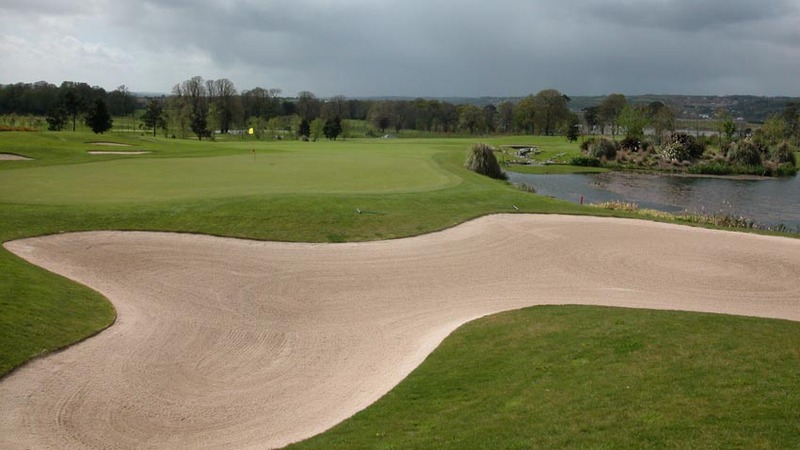 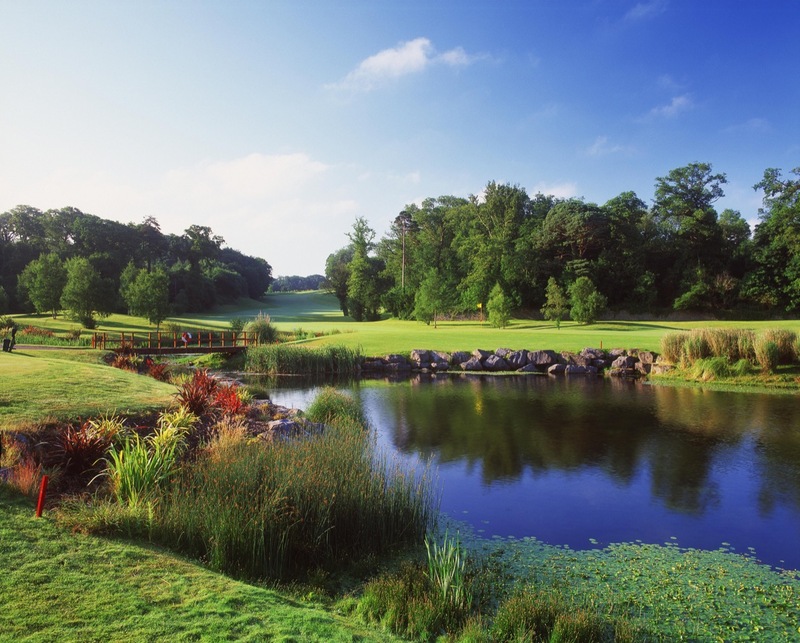 Fota Island Resort is one of the finest in the south of Ireland and it’s superb 27-hole parkland course offers another great change of pace from the links courses. 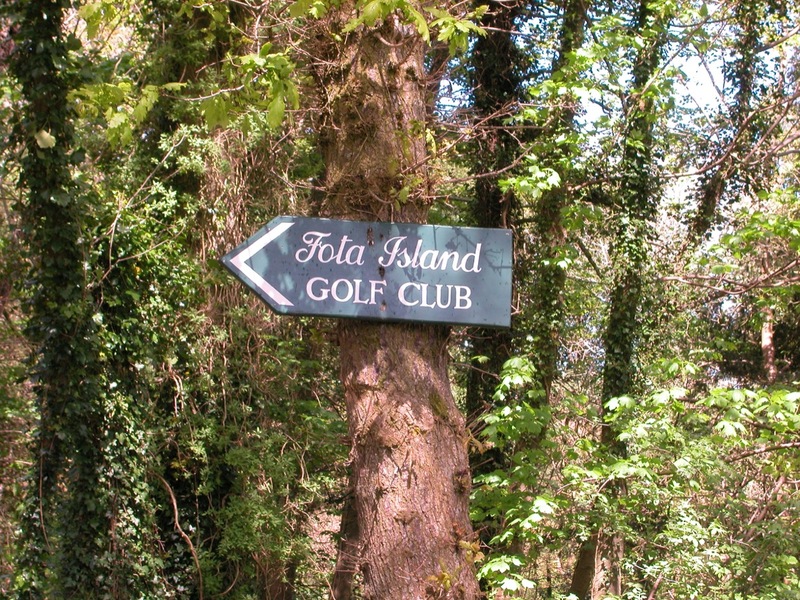 Located near the port town of Cobh, where the Titanic made its last call, Fota Island can also serve as a perfect warm-up round for the rest of the trip. 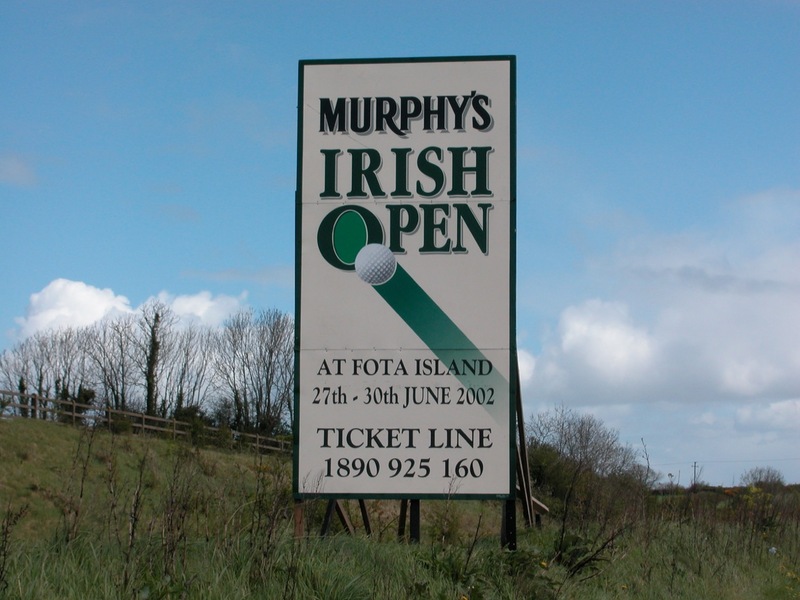 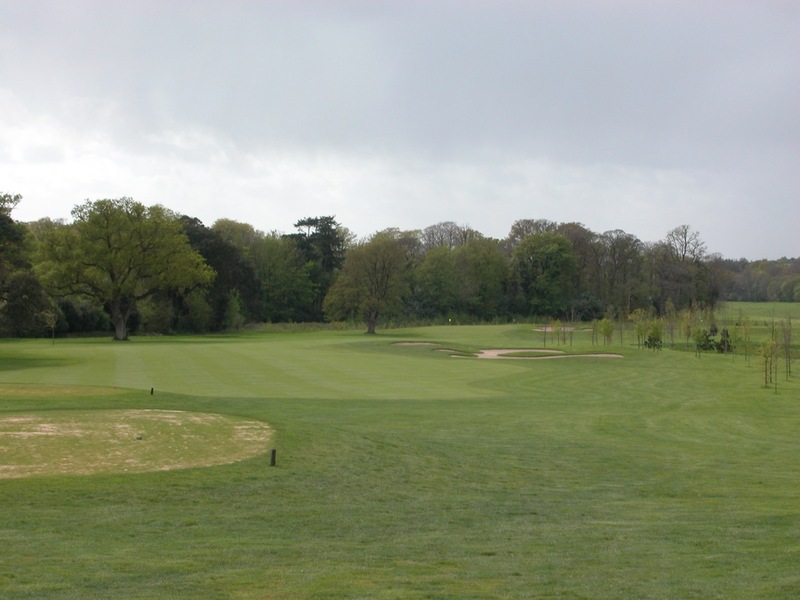 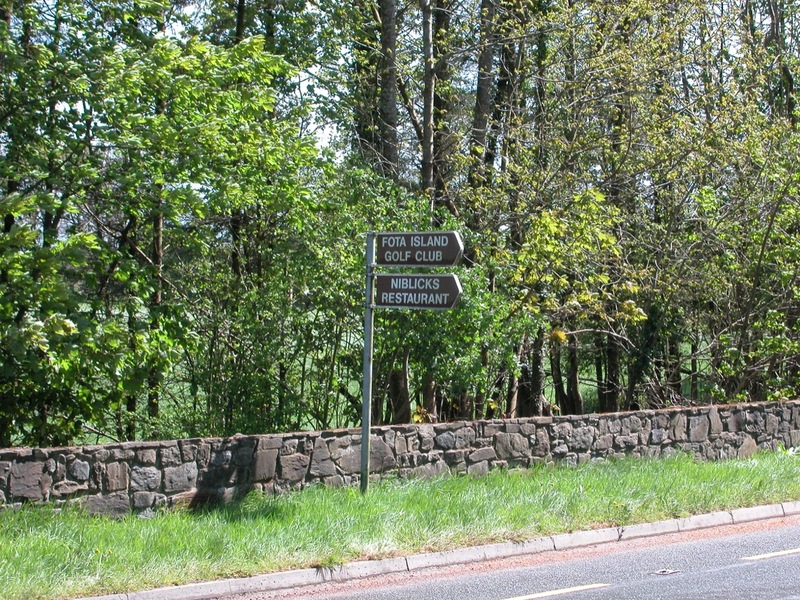 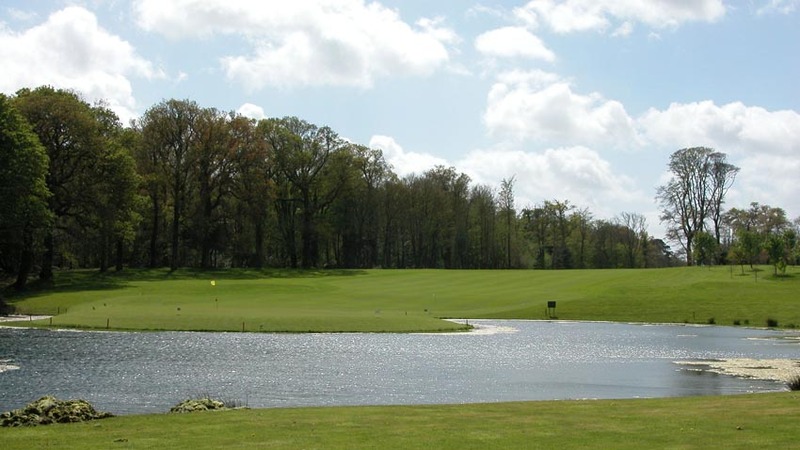 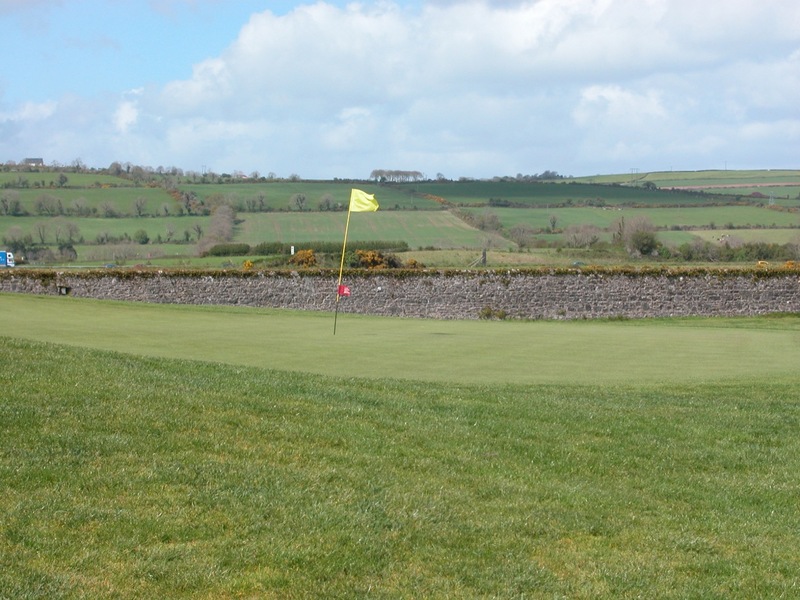 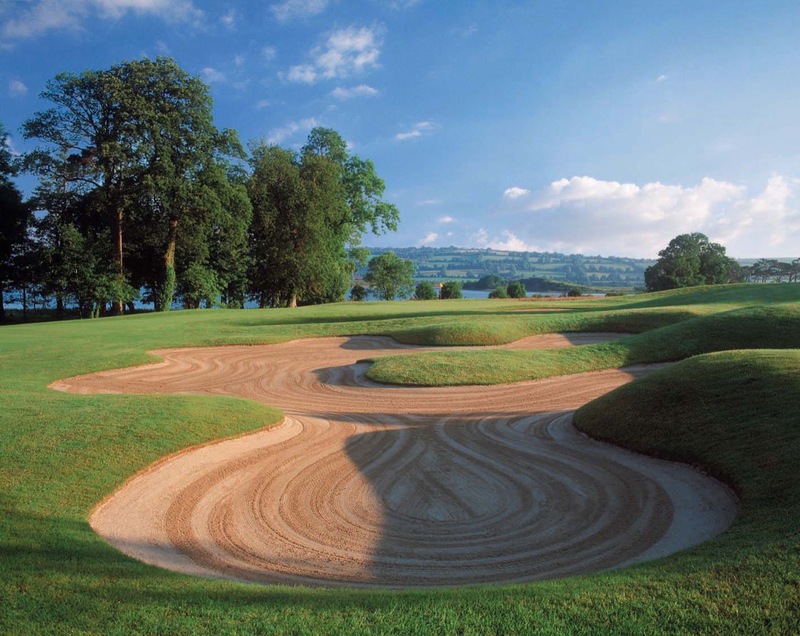 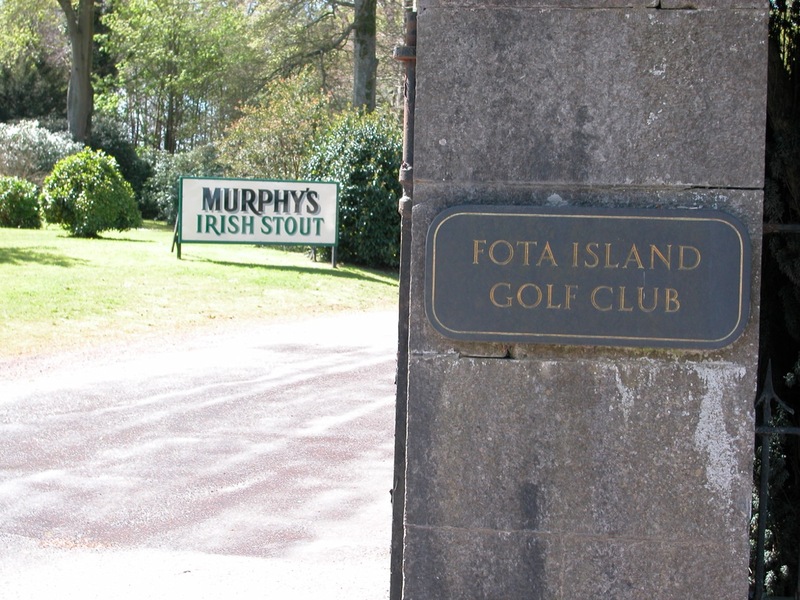 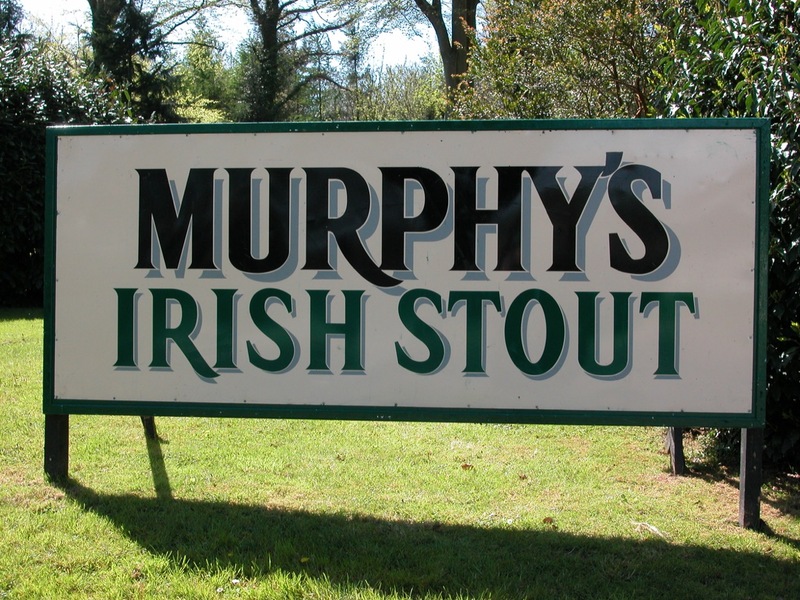 A relative newcomer to the scene, Fota Island made its big splash as host to the 2001 and 2002 Murphy’s Irish Opens and then hosted the Irish Open once again in 2014. 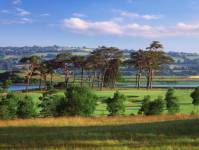 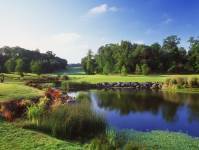 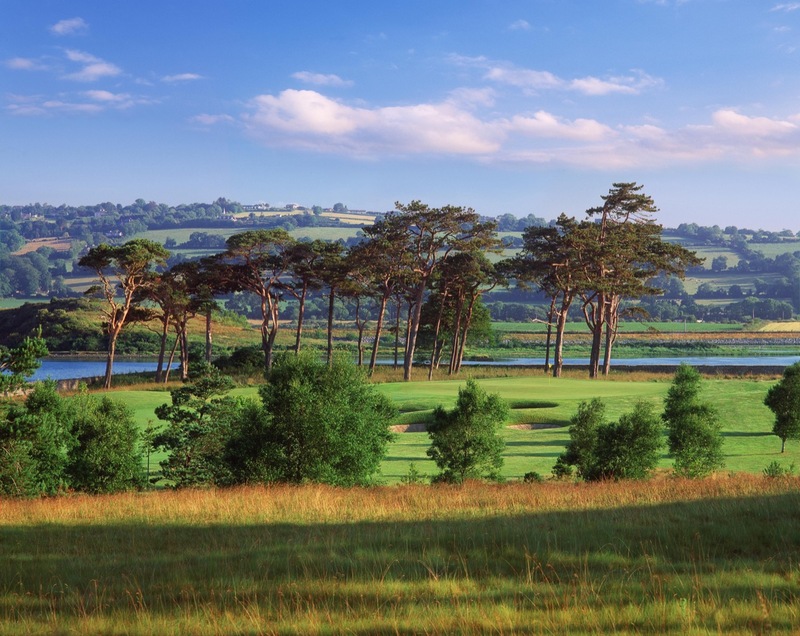 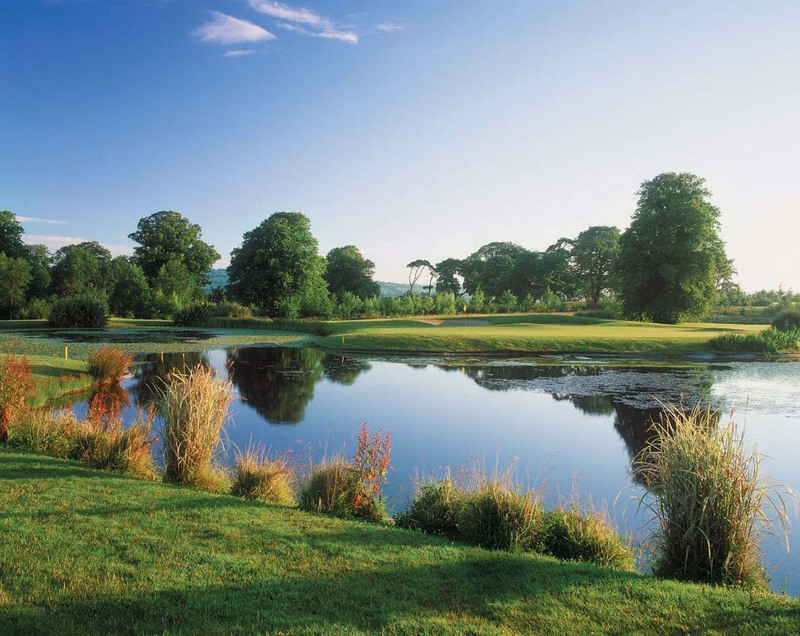 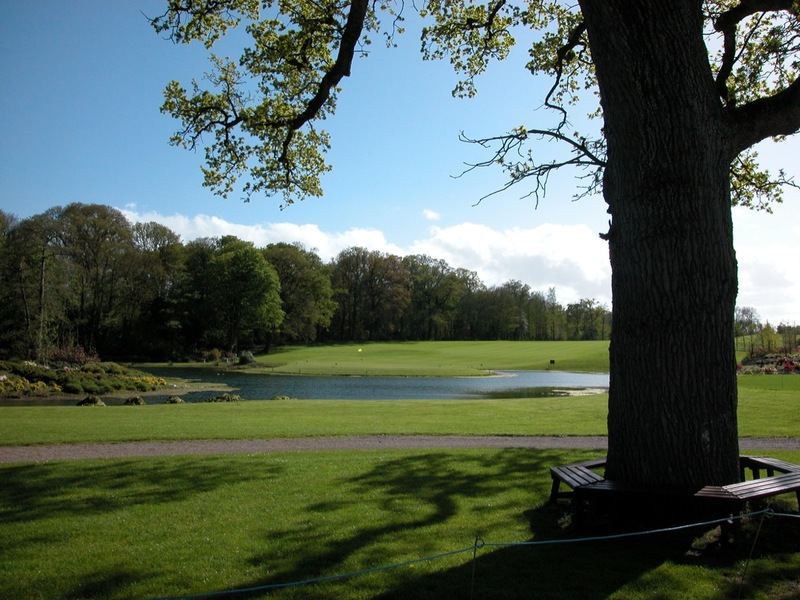 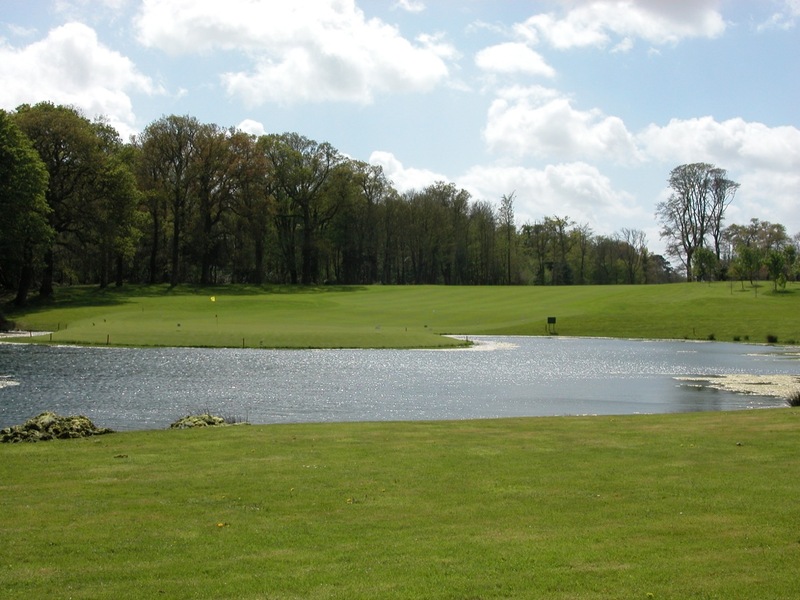 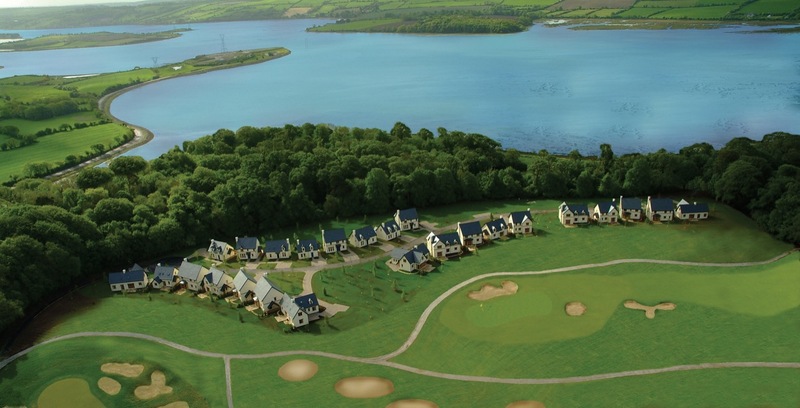 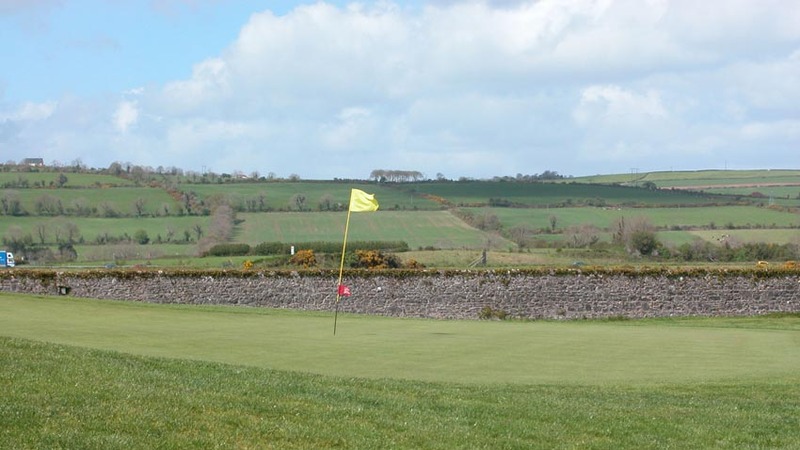 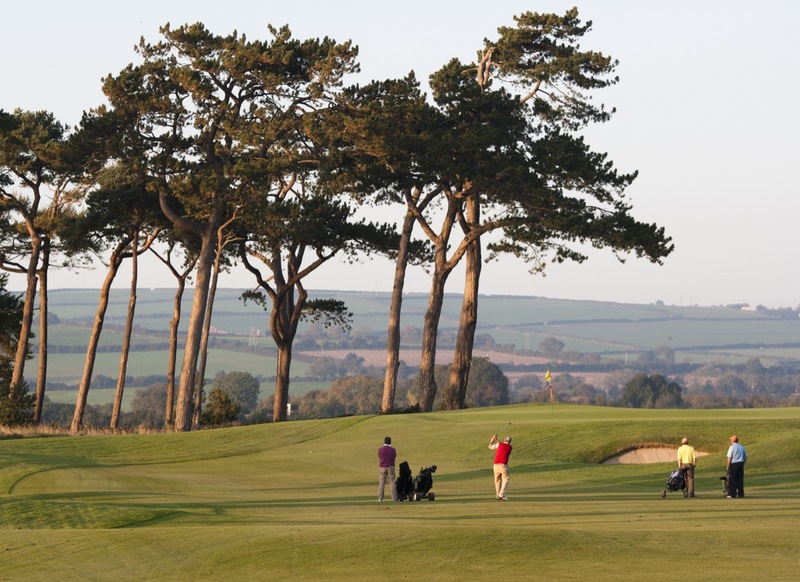 Golf at Fota Island dates back to 1886, but the course as it now stands was created in 1998 with the purpose of becoming one of the European Tour’s finest courses. 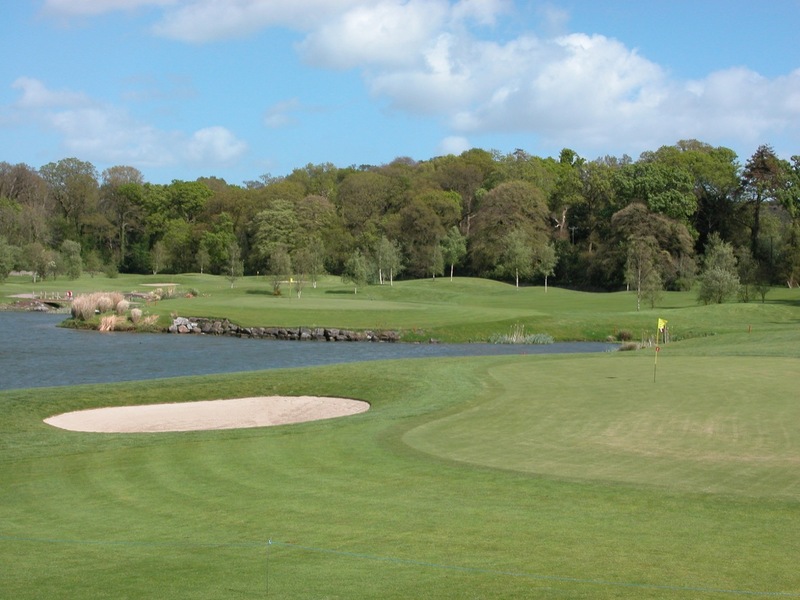 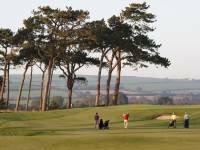 In fact, it was awarded as the European Tour’s “Golf Course of the Year” in 2002. 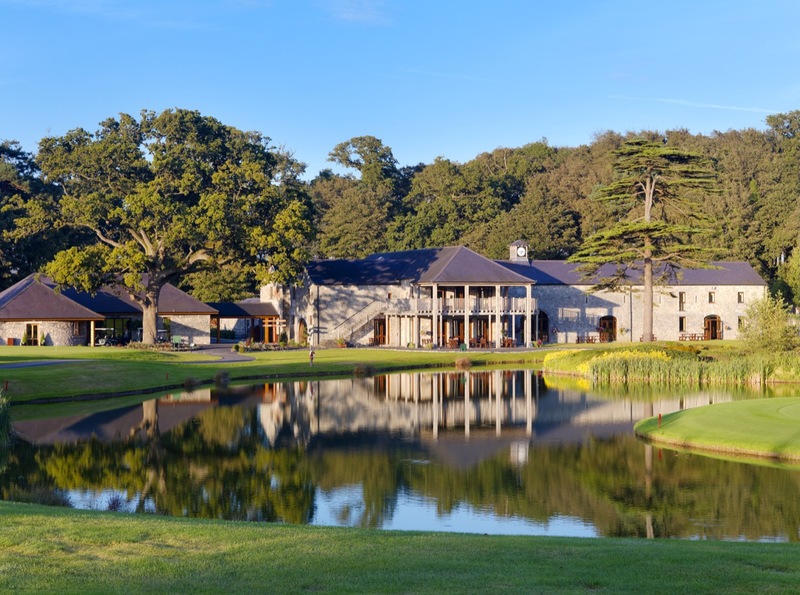 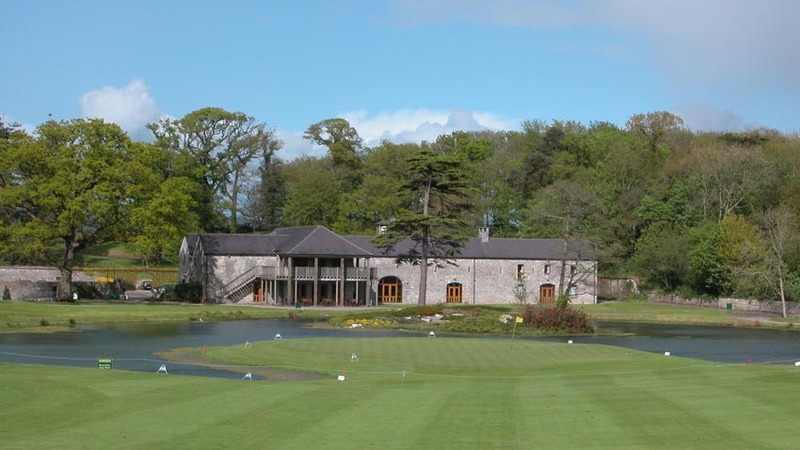 The beautiful Fota Island clubhouse was formerly a cluster of old farm buildings that have been preserved and transformed into a traditional, luxurious setting for winding down after a round. 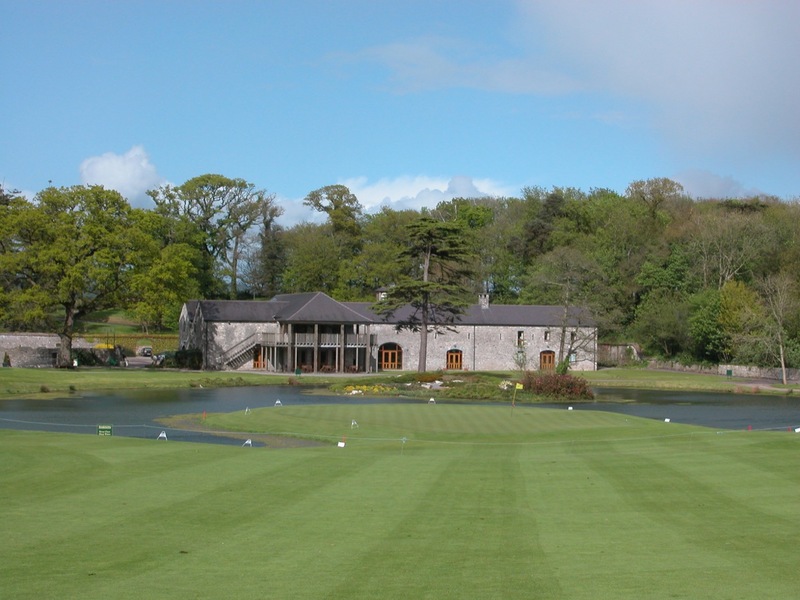 The welcome you receive at Fota Island is immense, the challenge is great, and the atmosphere is superb. 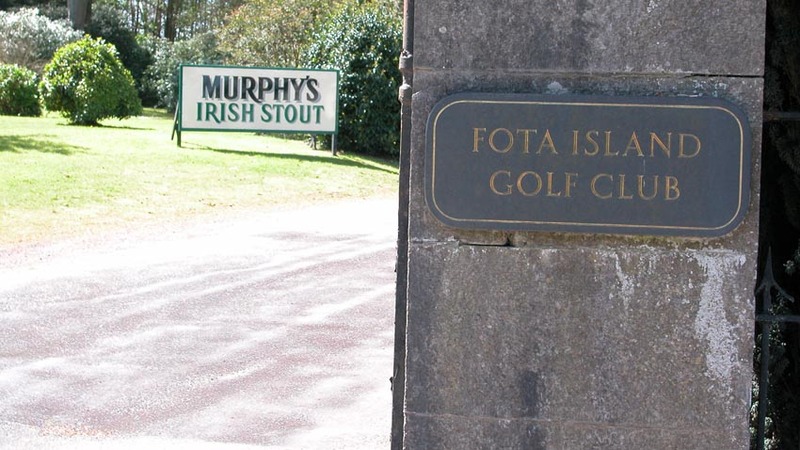 It’s a great way to start off your Ireland golf vacation.